Editors' Note: A photo for this release will be available on the Canadian Press picture wire via Marketwire. 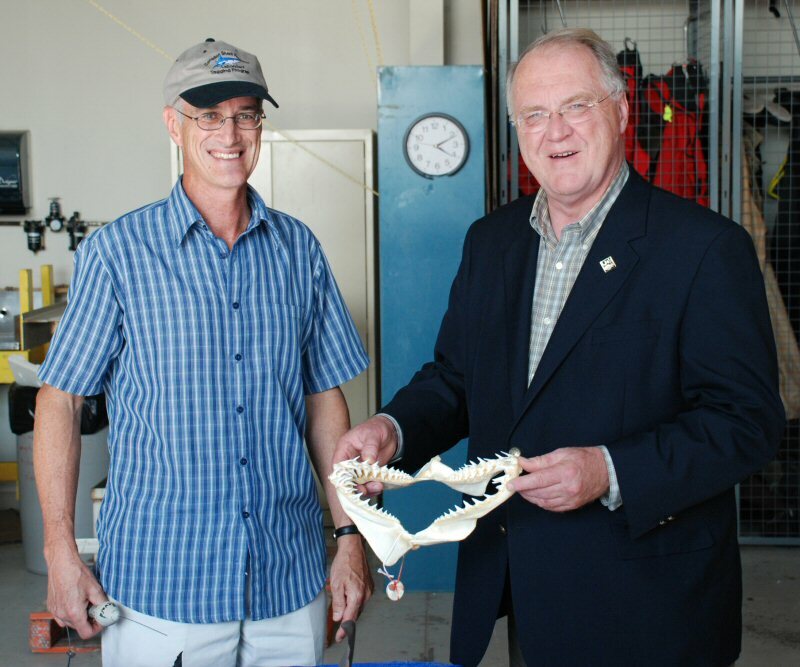 The Honourable Keith Ashfield (right), Minister of Fisheries and Oceans, is shown a shark display by Dr. Steven Campana, Senior Scientist at Fisheries and Oceans Canada's Bedford Institute of Oceanography. 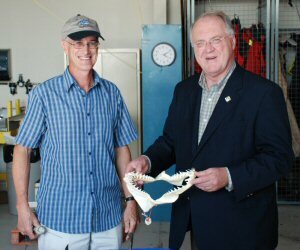 Minister Ashfield was given a preview of the Institute's Expo which will be open to the public on September 22 and 23, 2012 from 9:00 a.m. to 3:00 p.m.